How Far is Abiraami Garden? Sri Abiraami Constructions has launched Abiraami Garden, a residential housing project located in Chennai at Tambaram. The Apartment are very spacious and the size starts from 845.0. Abiraami Garden is in close proximity to many reputed schools and hospitals. Chennai District is a prime area, with many attractions work and recreational options just a drive away. The project offers many amenities such as Lift. 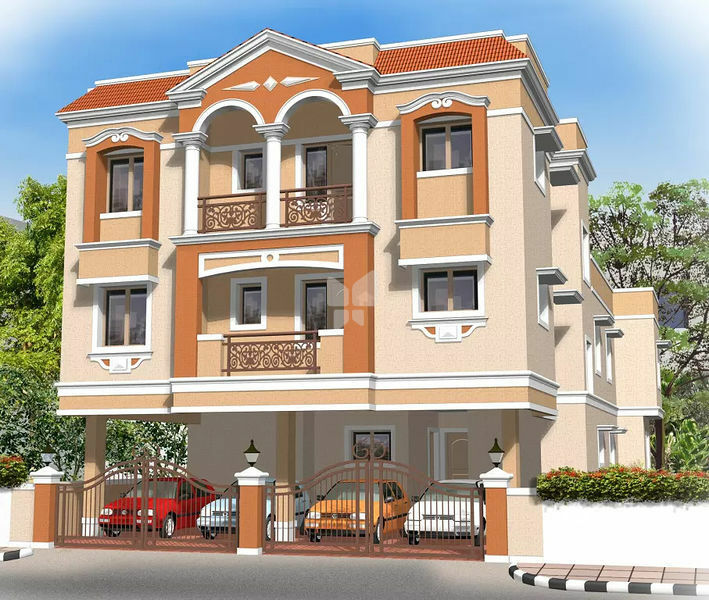 Sri Abiraami Constructions ISO 9001:2008 certified company started its "home creation" in a small way in 1992 and since then grew in leaps and bounds fed by unprecedented demand for Abiraami's flats. We are proud to say we have so far completed over 90 Apartment projects all of which are being occupied by extremely satisfied customers. Ours is a dedicated team of professionals, most of whom are rich in experience and who believe in only one thing called "QUALITY". Nothing satisfy our employees like adherence to strict quality standards. At Sri Abiraami Constructions we create homes of true artistry and quality. The pleasure of living in our flats is better experienced than explained. Our valuable customers know this very well. We take every care to build your apartment. Our quality perception is above everything. Excellence in every sphere of constructions is our motto. From basement to finishing we adhere to the best standards. Our past achievements speak for our future performance. Our architecture is unique. All our complexes have unique finish expounding the truth that they are created by Sri Abiraami Constructions. Our speciality is visible from our unique, elegant architecture. The layout of within the apartments and outside is also highly satisfying to most of our valuable customers.